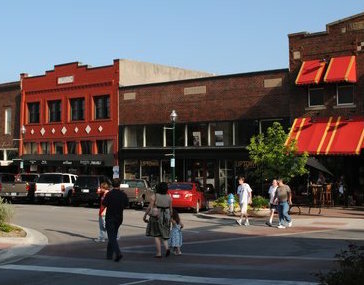 McKinney is a city in and the county seat of Collin County, Texas, United States,and the second in population to Plano. As of the 2010 census, the city's population was 131,117, making it the 19th-most populous city in Texas.It is part of the Dallas-Fort Worth metroplex, and is located about 37 miles (60 km) north of Dallas. Updated: 21st April, 2019 1:47 AM.